After looking at skyscrapers in our first instalment of inspiring famous buildings, we thought we’d look at what other iconic structures can teach us about design. Whether you’re planning for a commercial building that requires practicalities such as passenger lifts, or residential builds that reflect the personality of their owners, there are always things that you can try and incorporate to put your stamp on them and make them more exciting. Look at the lessons we can learn from these famous buildings and how they continue to inspire design. 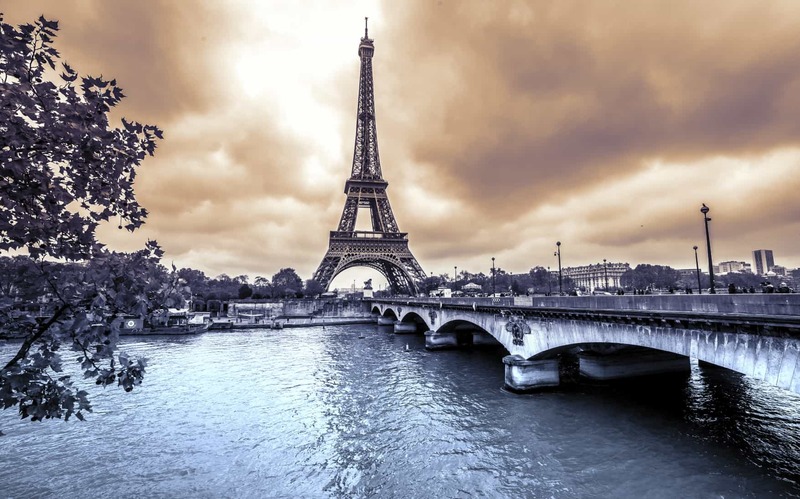 This iconic steel structure pushed the architectural boundaries in 1889 to become the tallest construction in the world. Standing at 324 meters, it has since been surpassed on multiple occasions, but the design message is still the same – as architects, you should continue to look for and harness the newest technology in order to make a truly memorable building. Architecture isn’t just maths and engineering, there is more room for aesthetics to enter the equation than is often given credit for. Zaha Hadid recently became the first solo female to win the prestigious Royal Gold Medal for architecture for her lifetime’s work. One of the things that make her designs stand out from the crowd, especially her MAXXI Museum in Rome, is that they often start life as abstract sketches or paintings. Sometimes it pays to think of how to put a design into practice after sketching out the aesthetics of how you want your project to look. 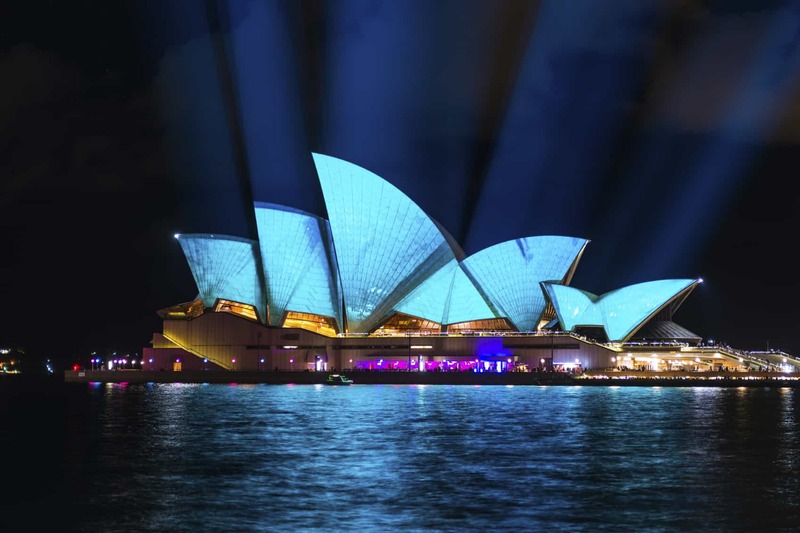 When people across the globe think of Sydney, Australia, they often associate it with the Opera House. It’s a testament to the architect if their building becomes the icon that people most associate with that city or region. Obviously it’s unlikely that you’d be able to tell whether you have a future star on your hands, but there are things you can do to make it more memorable. For instance, if the exterior isn’t particularly distinctive, then you can try and work your magic on the interior with luxury lifts. Thinking about how to make the practical exceptional is how you’re going to make your project an inspiration to others further along the line. If you’re currently creating a building that you want to stand out from the rest, then designing a truly bespoke elevator to get between floors is one of the many things you can do to make your project memorable. For more information about the multiple types of lifts that we offer at Axess 2, please don’t hesitate to contact us on 01200 405 005 and one of our experts will be more than happy to help! You can also find us on Facebook and Twitter to keep up to date with our latest news.